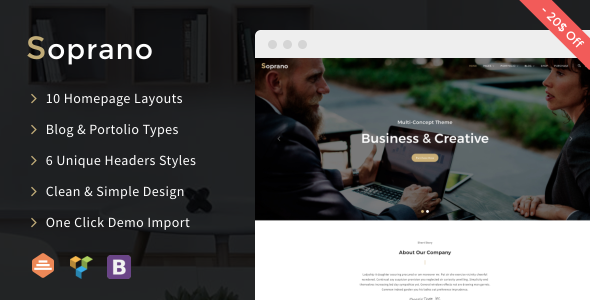 Soprano is delivered with Visual Composer page builder and Advanced Custom Fields Plugin. It is also completely compatible with most popular plugins like WPML, Yoast SEO, W3 Total Cache and many others. - fixed team members shortcode bug when job position was always "CEO"